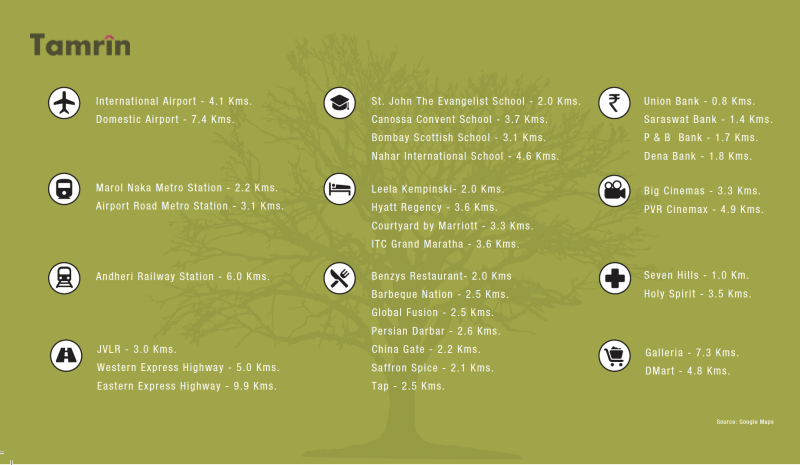 Kanakia Rainforest is spread across 4.5 acres of clear title land with 10 towers at a very serene location in Andheri (E). 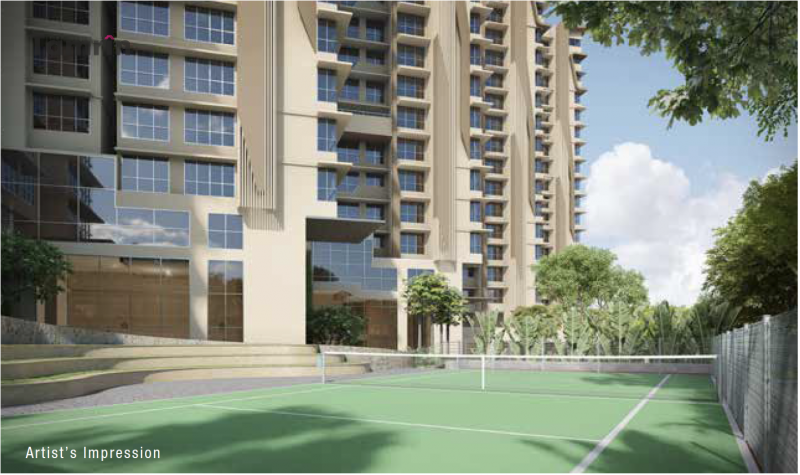 Nestled close to the green corner of Aarey, This project gives one the opportunity to live within the heart of Mumbai while being close to nature at the same time. 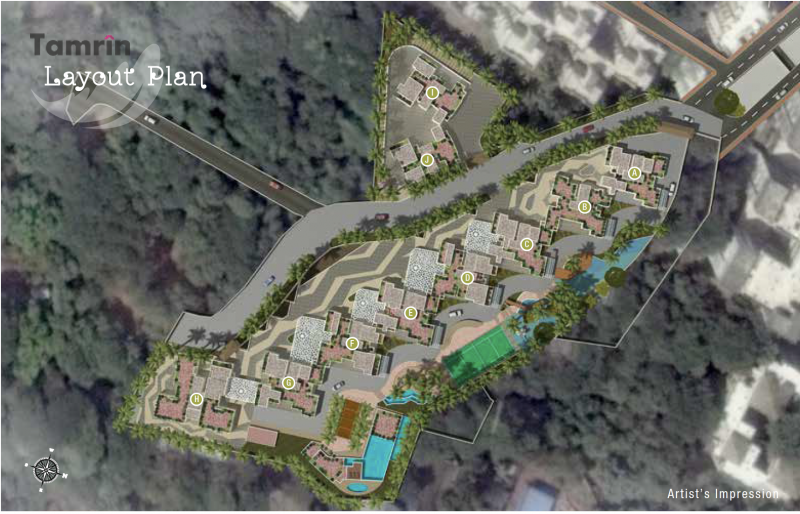 Kanakia Rainforest is envisioned to give residents a feeling of living amidst the greens. Where the connect with nature is direct, Where freshness meet open spaces. 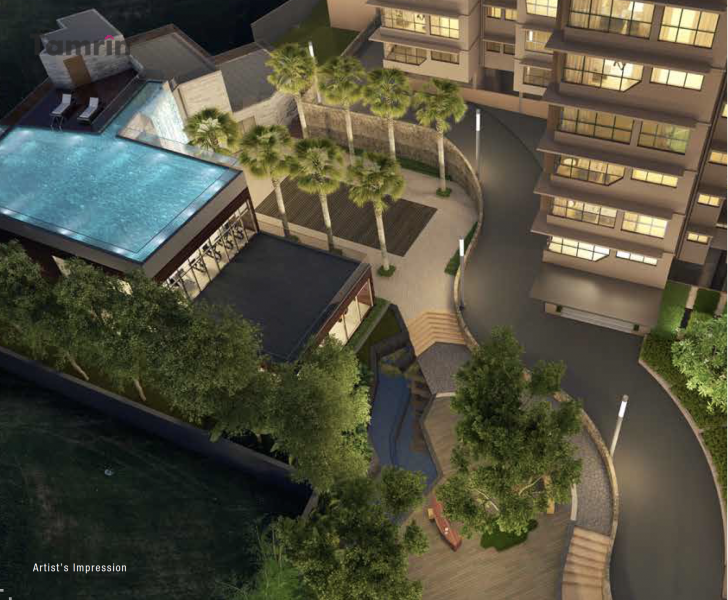 Kanakia Rainforest is not just your typical residential project, it draws inspiration from the Amazon rainforest. 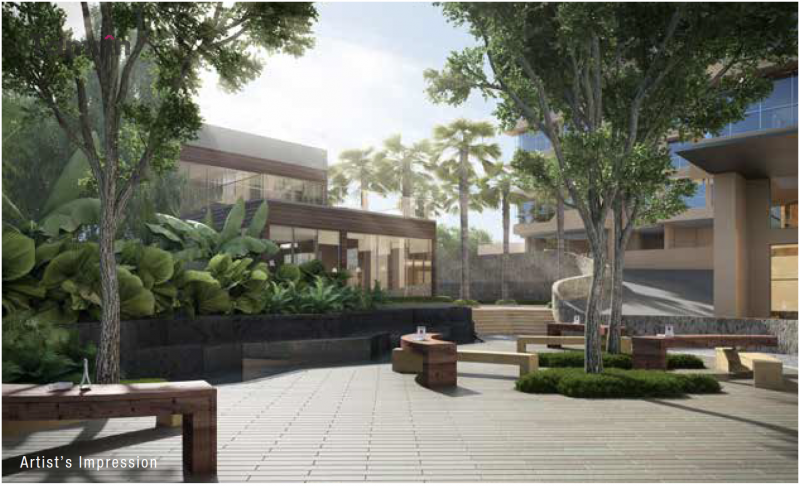 It creates a forest-like environment with ample trees and plants within the premises. It offers its residents an escape into the greens, every single day. It's nestled amidst the greens and spread across 4.5 acres of land, Kanakia Rainforest is one of our prestigious projects. 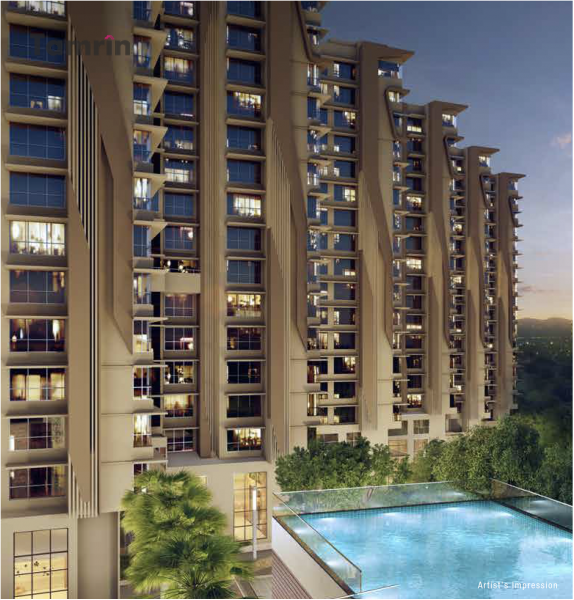 All the towers stand apart amidst ample greenery and a host of amenities available. 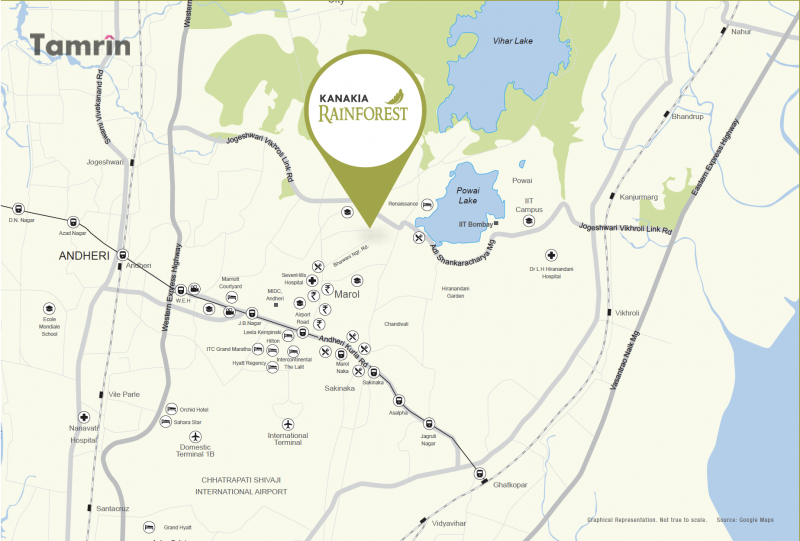 Kanakia Rainforest offers a choice of optimally sized 1/ 2 / 3 & 4 BHK residences and an opportunity to live in a residential project that is inspired by the Amazon rainforest.